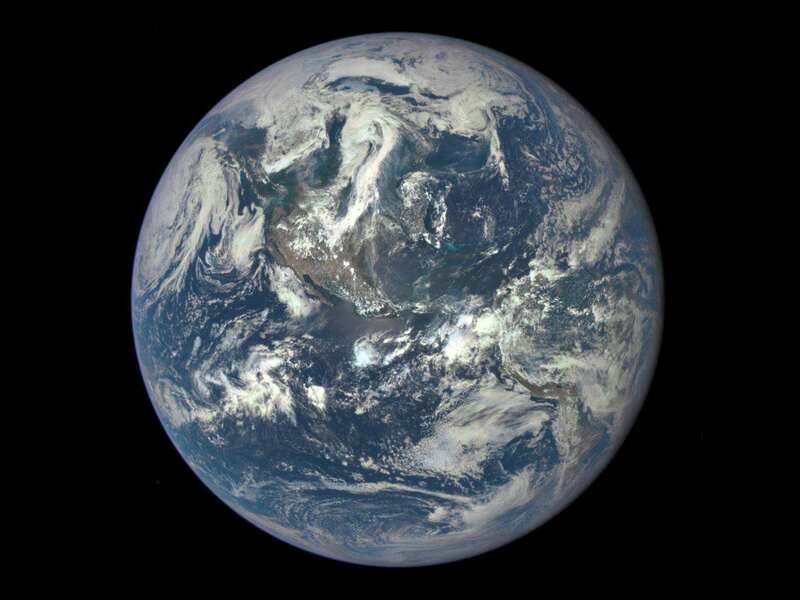 The Earth is actually made up of two planets, scientists have claimed. Ground-breaking new research by a UCLA-led scientific team has revealed a ‘violent, head-on collision’ created Earth as we know it. A planetary embryo called Theia – thought to be around the size of Mars or Earth – collided with Earth 4.5 billion years ago, when it was just 100 million years old. This was already known, but new evidence has shed further light on Earth’s creation and instead of just being a side swipe – as previously thought – it was more of a ‘head on assault’. The force of the impact formed a single planet, with a piece then breaking off to form the moon. 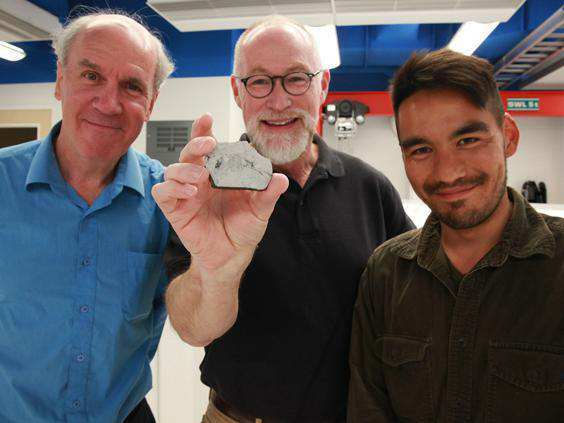 Researchers studied moon rocks from three Apollo missions and then compared them with volcanic rocks found in Hawaii and Arizona. They were surprised to find that there was no difference in the oxygen isotopes and it was then established that the rocks from each shared chemical signatures. To their surprise, no difference was found in the oxygen isotopes and it was established that the rocks from each shared chemical signatures. We don’t see any difference between the Earth’s and the moon’s oxygen isotopes; they’re indistinguishable. Theia was thoroughly mixed into both the Earth and the moon, and evenly dispersed between them. This explains why we don’t see a different signature of Theia in the moon versus the Earth. It’s pretty awesome to think about all these accidents that had to come together to result in life on Earth.